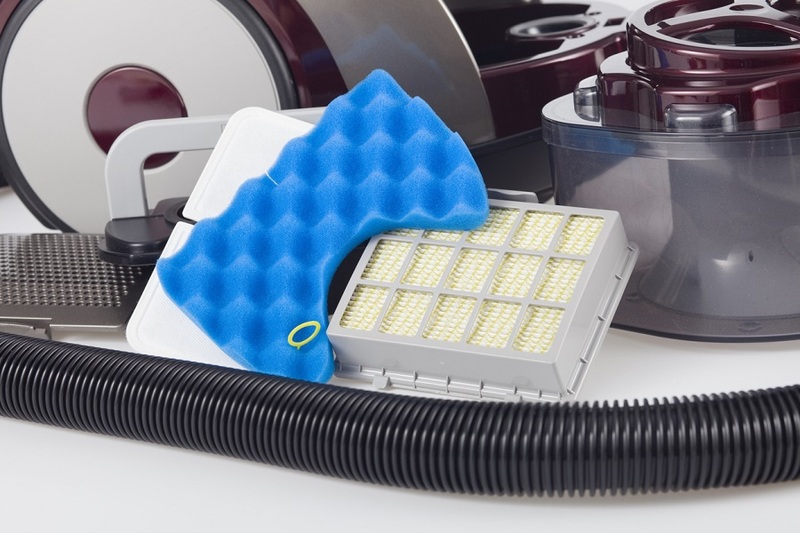 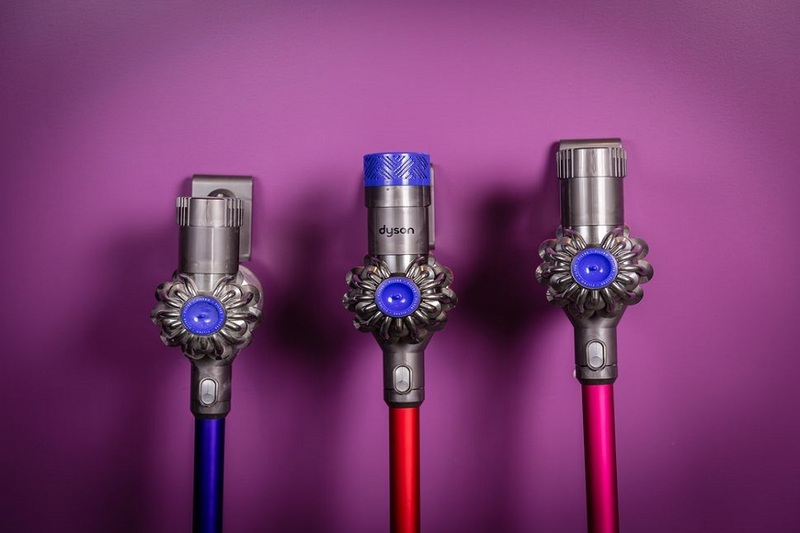 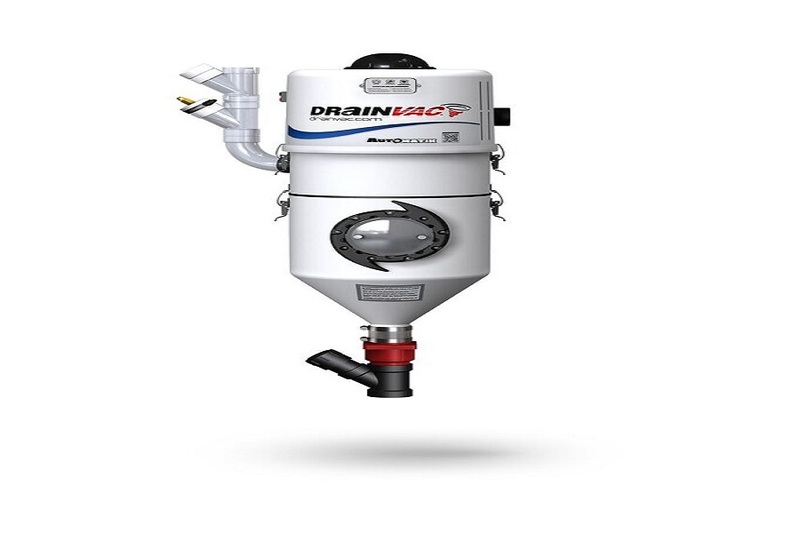 How Much Maintenance Does a Central Vac Need? 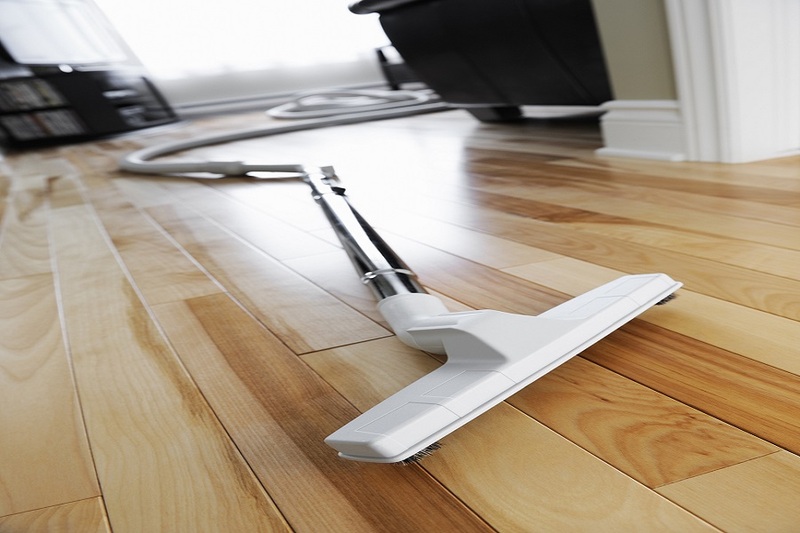 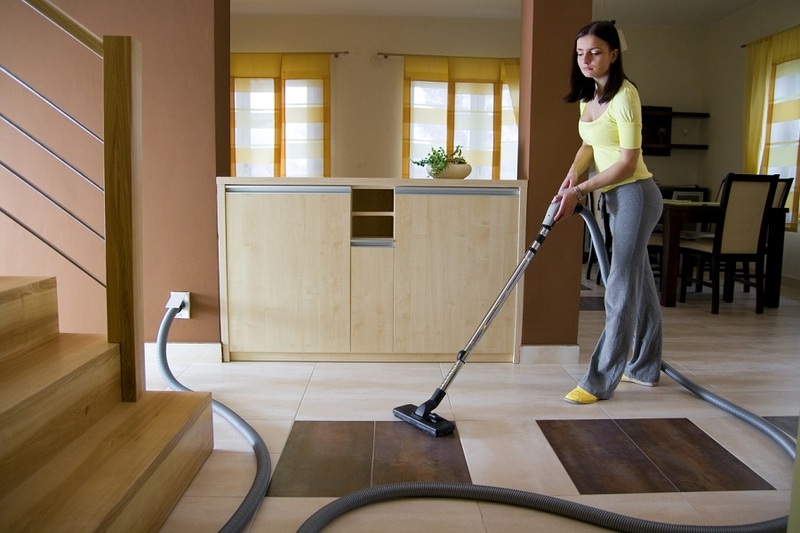 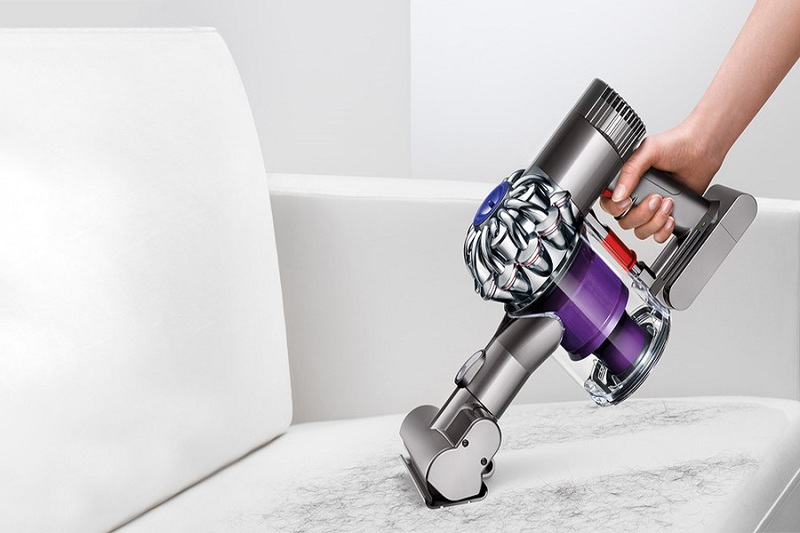 Is It Better to Repair Your Vacuum or Buy a New One? 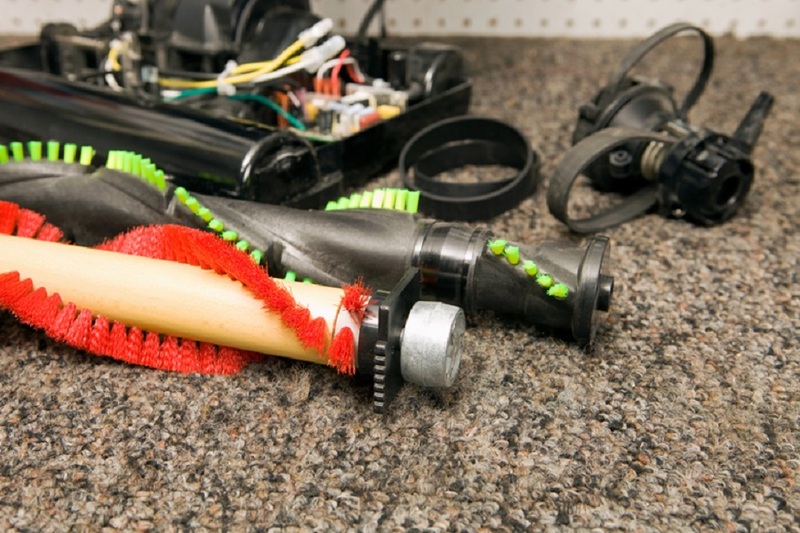 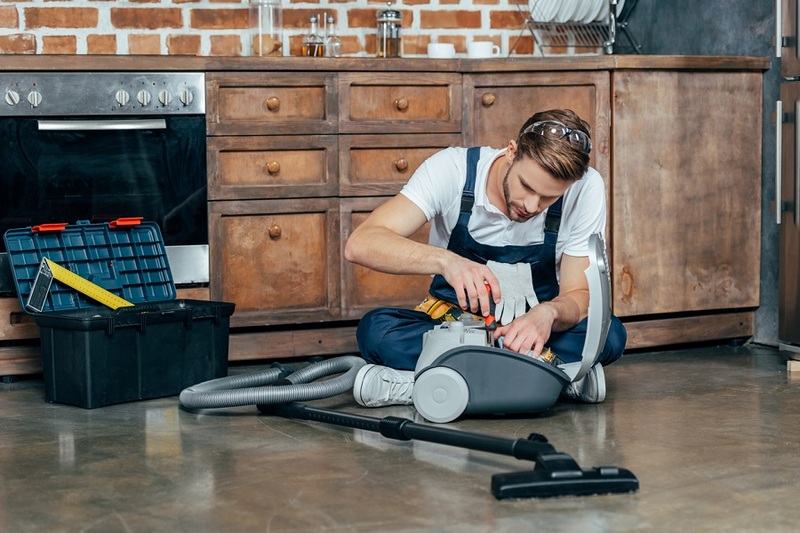 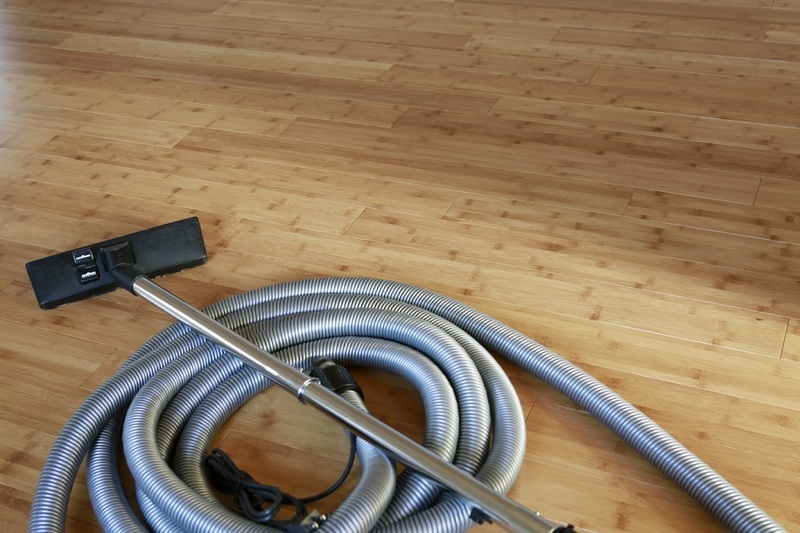 Where Should I Take My Vacuum For Repairs in Calgary?